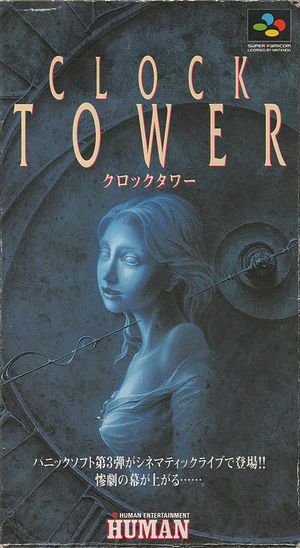 Clock Tower (クロックタワー Kurokku Tawā) is a 2D psychological horror point-and-click style game, where the player controls a cursor to direct the main character, Jennifer Simpson, and gives commands such as investigating objects or opening doors. Unique among adventure games of the era, this game features a stalker pursuing the main character, a slasher villain named Bobby who wields a large pair of scissors; this delays puzzle solving and requires the player to run in order to find objects or hiding places to fend off or avoid the attacker. The graph below charts the compatibility with Clock Tower since Dolphin's 2.0 release, listing revisions only where a compatibility change occurred. This page was last edited on 2 January 2018, at 06:32.